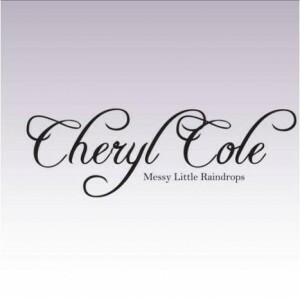 Australia’s Cheryl Cole fans won’t have to wait too long to get their hands on her brand new album ‘Messy Little Raindrops’, with Universal Music today revealing via their latest release schedule that the album will get a local release in November – just eleven days after it’s instore date in the UK. The album’s release will be preceded by the new single ‘Promise This’ (below), which will be sent to Aussie radio for ads on Monday October 25. 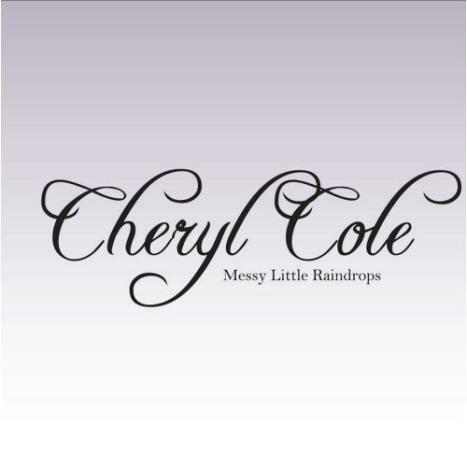 ‘Messy Little Raindrops’ is set for an Australian release on Friday November 12. I just don’t get the love for Cheryl Cole. She was never the best singer of Girls Aloud (you have to admit) and the solo music has been quite generic (other than the brilliant 3 Words). Other than being adored because of X Factor, I just don’t get it. Ahhhhhhh so exciting :D :D Thank you thank you for this news. I hope all goes well for her and hopefully a promo trip is on the horizon in the near future. Phew. I am grateful that they didn’t wait nearly 7 months after the UK release this time, unlike what they did with the first album ‘3 Words.’ The label is finally getting its act together! No, we assume the album cover proper hasn’t broken just yet, so we’ve popped up the promo cover. Hopefully radio gets behind this track. Deserves to be a #1 smash!!!! That’s not her official album cover is it? It’s eh…a bit bland. Quite simply, you don’t know how much I possibly ADORE THIS NEWS!